Holy Suessicals! According to an article in yesterday's PW, Random House has just announced the release of a "new" Dr. Seuss collection. 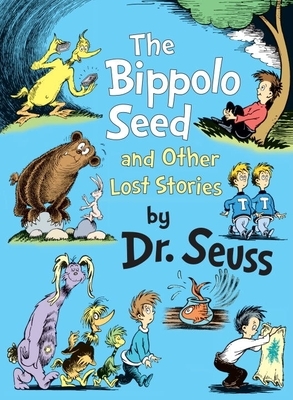 It's not really fair to call it new, as the stories in The Bippolo Seed and Other Lost Stories were originally published in magazines in the 1950s, but they are stories sure to be new to many Suess fans. The book is set to release Sept 27th of this year. Who's excited? This is such great news! Dr. Seuss never gets old. Isn't it fun? I know I'm excited!